Official documents (eg. birth, marriage, death, divorce, name change certificates and other documents) issued in the Republic of Estonia can be ordered through the Consulate General of Estonia in New York.Please be advised that certificates and documents are issued only to the persons in whose name the document has been registered in the registry office, or to that person’s representative. A death certificate is issued only to the decedent’s widow/widower, relative, or in-law. Ordering documents from Estonia requires the completion of a document order form and an application completed in Estonian, English or Russian. There is a state fee for ordering a document + a fee of the document delivered in Estonia depending on the type of document ordered (please consult the Consulate for the fee). Upon receipt of the document from Estonia, the Consulate will contact the applicant and send the document by regular mail to the address on the application. If Express Mail or courier service is requested for sending the document, a pre-paid self-addressed envelope must be included with the appliction fee. Please note that for submitting an Estonian passport application or a visa application (or applying for any other consular service) you must register in advance by the internet. Consular services are provided on Mondays, Wednesdays and Fridays from 10 am to 12 pm and from 1 pm to 4 pm. 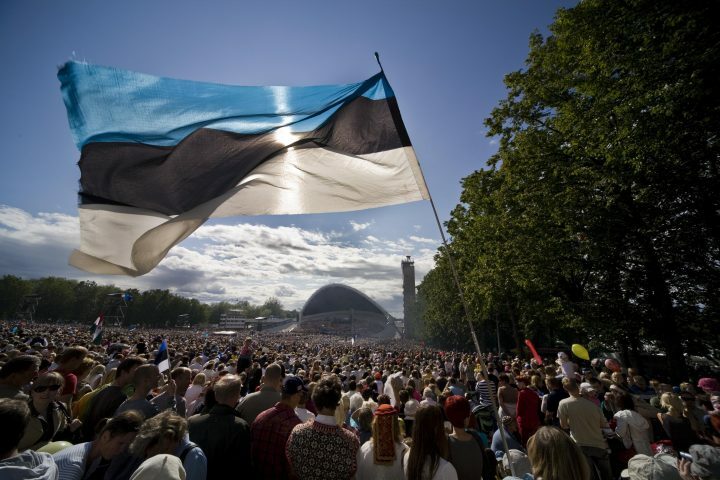 The consulate is closed on weekends and official United States and Estonian holidays. In an emergency during the holidays, please call the Estonian Foreign Ministry (+372) 6 377 000. For submitting an Estonian passport application or a visa application you must book an appointment by the internet. Advance booking is needed for all consular services. In case of an emergency during out of office hours, please call the Estonian Foreign Ministry hotline at (+372) 6377 000.